Izmir University of Economics is committed to “excellence in education” and therefore, Blackboard Learning Management System has been adopted as of 2015-2016 academic year. Blackboard Learn is an internet-based learning management system designed to enhance and enrich instructional activities by enabling instructors to manage and create their course materials, assignments and exams.Blackboard Learn facilitates student learning and enhances their engagement with the course material. It is used institutionally to supplement face-to-face courses, and/or to provide any course content for distance education courses. In addition to that, instructors can easily communicate with their students online and manage class discussions and collaborative projects using blogs, discussion boards and forums which are available on Blackboard Learn. Students will be able to access all of these features at any time of the day via any medium with an internet connection. In addition to Blackboard Learn, Blackboard Collaborate is available for distance education programs at IUE. Blackboard Collaborate is the virtual classroom (or web conferencing) tool which enables voice, video and text interaction between students and lecturers. 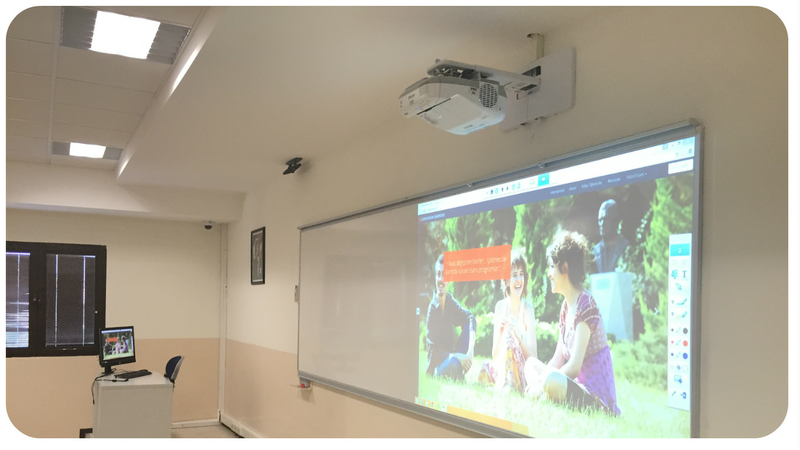 Another online platform that is used in IUE Smart Campus is Panopto. Panopto is a video platform that provides integrated video recording, screencasting, video streaming, and video content management software. Panopto allows instructors to record audio, video and their computer screen (Powerpoint or any software application) directly from their desktop. It also includes a video search engine that makes it possible to search inside videos for words mentioned by the presenter or shown on their slides. 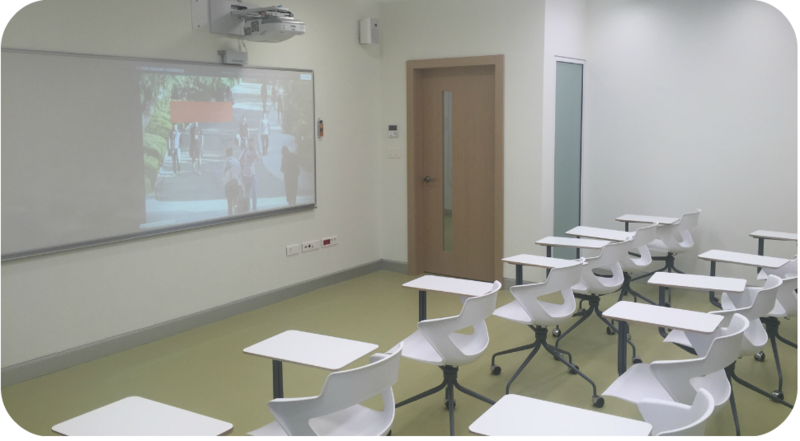 With these features, Panopto will enable students to access their class and watch the lesson live via their computer, smart phone or tablet when they are unable to attend classes. When they wish to review those subjects they haven’t fully understood in class, they will be able to locate those parts in the recordings using the software’s search engine and watch them again. Panopto is integrated with Blackboard to allow restricted access only to students within the class.